Western Union’s long-rumored relationship with Ripple is turning out to be real. After more than a month of speculation, the money transfer company said it’s evaluating blockchain technology and is testing transactions with Ripple, the San Francisco-based startup behind the cryptocurrency of the same name. 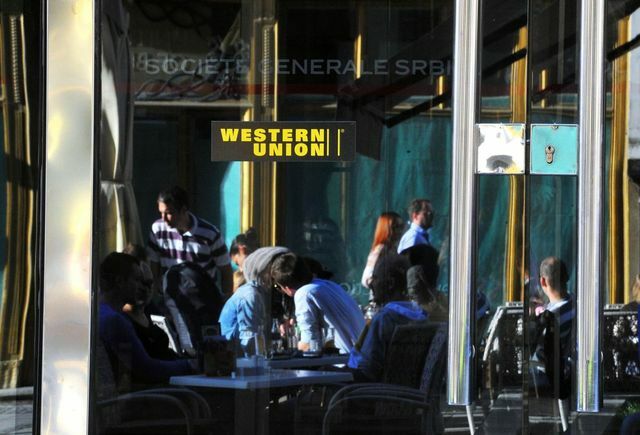 Money-transfer businesses such as Englewood, Colorado-based Western Union typically use pre-funded accounts to fulfill customers’ transfers, which can tie up capital. Ripple’s blockchain technology and digital currency XRP could move money faster, which has helped propel a more than 33,000 percent surge in the digital token last year even though the coin isn’t essential for handling payments. “We’ve been testing different products with Western Union for a while. We’re excited about our work towards a pilot implementation of xRapid, which uses XRP in payment flows," Ripple said in a statement sent Wednesday to Bloomberg News. “We are looking especially in the processing settlement and working capital optimization, also in the regulation part, on the compliance part on the blockchain capabilities"